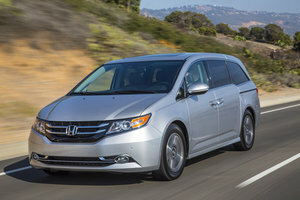 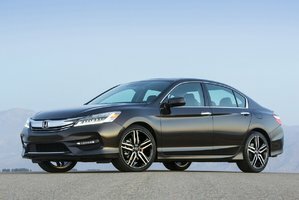 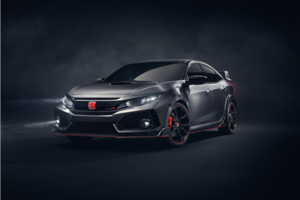 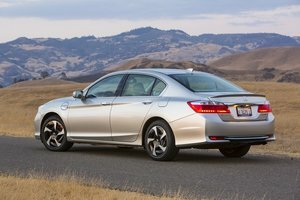 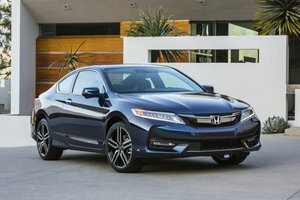 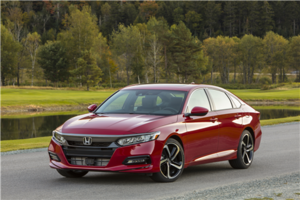 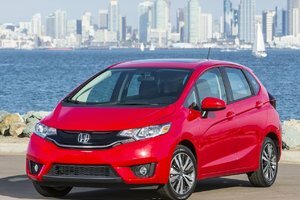 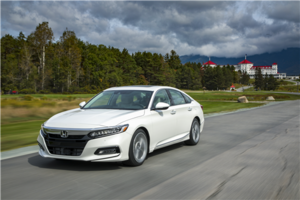 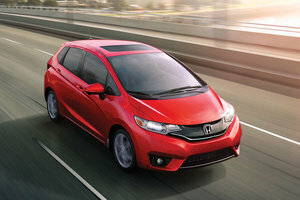 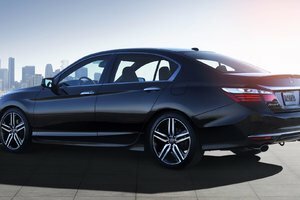 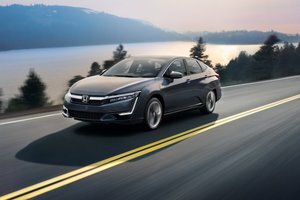 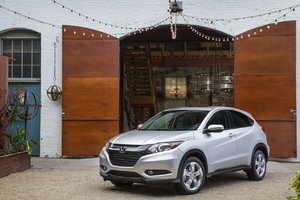 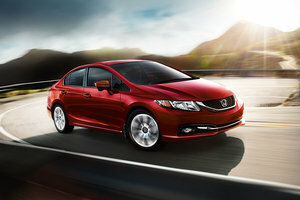 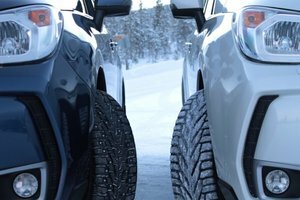 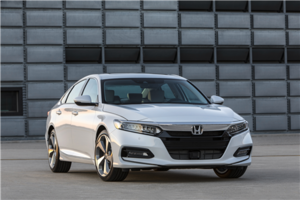 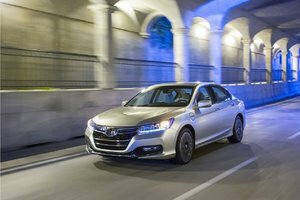 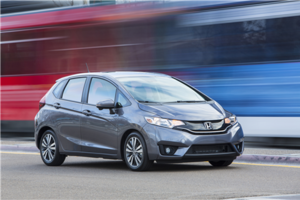 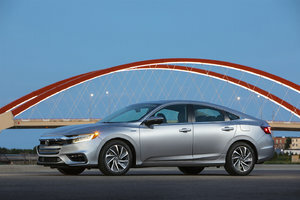 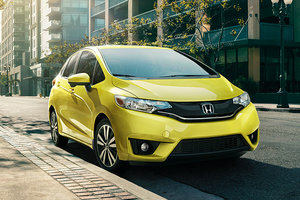 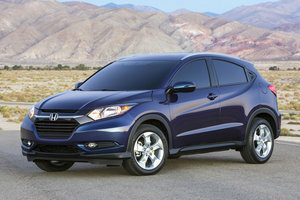 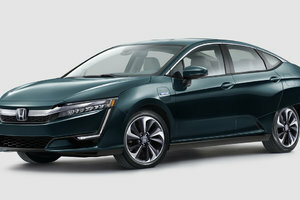 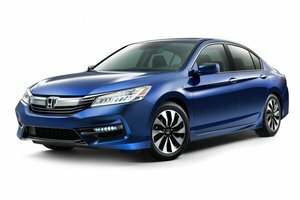 "Honda’s reputation needs not establish itself anymore, especially when its lineup offers Canada’s best ..."
Honda’s reputation needs not establish itself anymore, especially when its lineup offers Canada’s best selling car for the 17th year in a row, the 2015 Honda Civic. 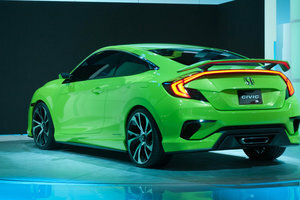 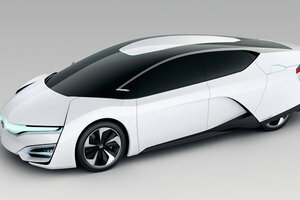 After the introduction of the ninth generation Civic in 2012, the manufacturer has virtually kept the same recipe, only adding to it to make it better. 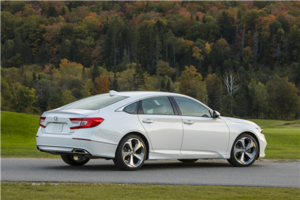 No changes were made to the styling of the car for 2015, but new features have been added to improve its value. 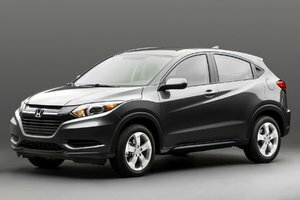 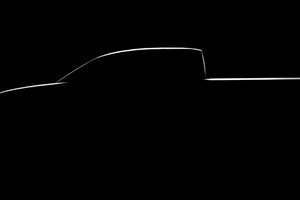 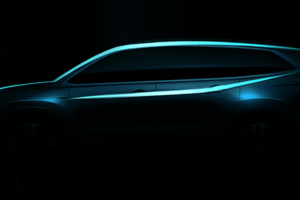 The 2015 model-year, therefore comes with a new CVT, a reinforced structure with better sound proofing, a redesigned set of wheels, etc. 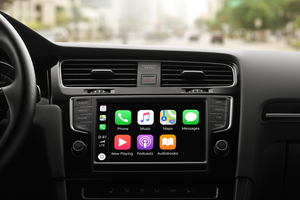 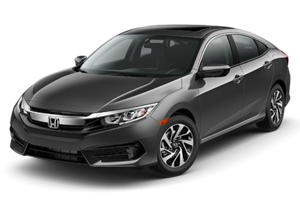 Standard equipment on the Civic include air conditioning, HandsFreeLink mobile phone interface, Smart Minder Maintenance system, power windows and heated seats. 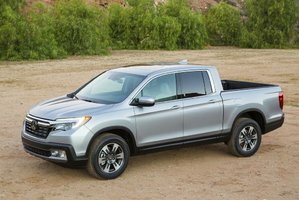 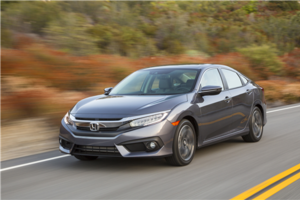 When opting for the entry-level DX trim, the options are slightly fewer, to keep its super affordable price tag. 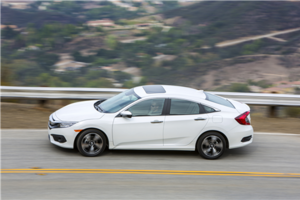 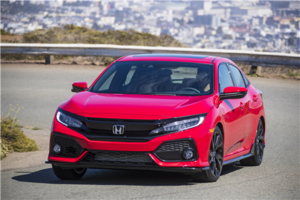 As a top safety pick by the IIHS, the Honda Civic therefore needs to up the ante in terms of safety features, which, as any good Honda vehicle, it does. 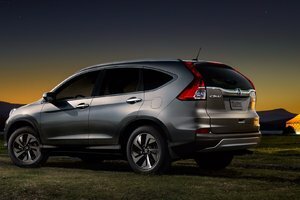 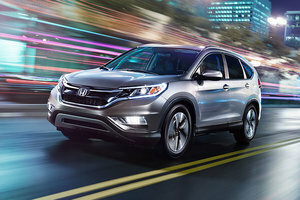 Most trim levels offer a wide array of features, including a rear view camera, brake assist, tire pressure monitoring system, hill start assist, cruise control with commands on the wheel, and more. 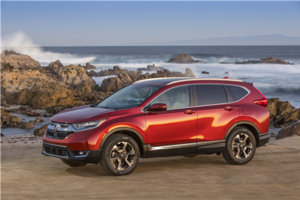 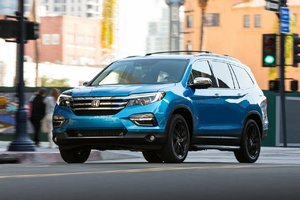 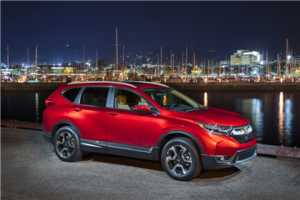 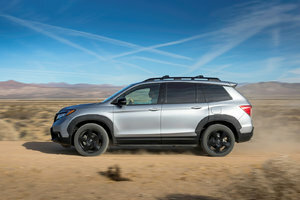 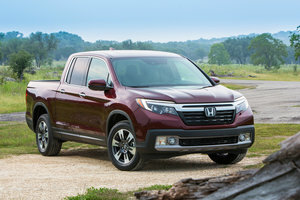 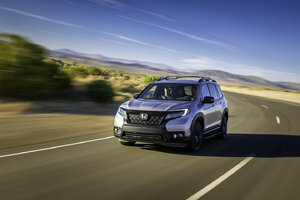 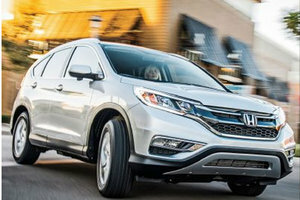 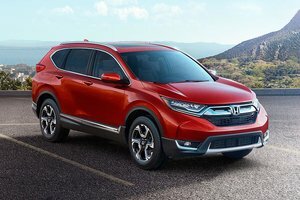 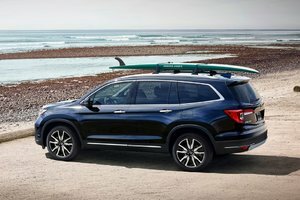 Higher trim levels also offer the HondaLaneWatch technology that displays a live feed of the right hand side blind spot, thanks to a camera located on the side view mirror. 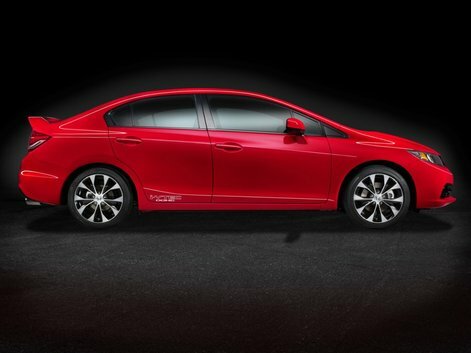 All and all, there are six different trims of the 2015 Honda Civic to meet every needs. 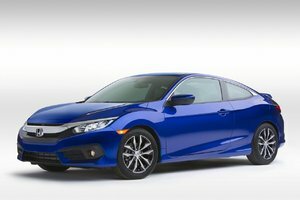 All trims of the regular Civic come with a 1.8L, 4-cylinder engine with a 143 hp output and 129 lb-ft of torque. 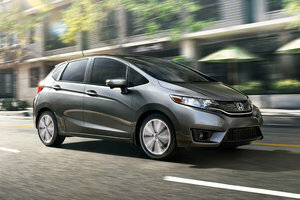 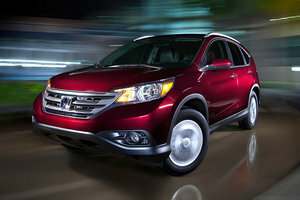 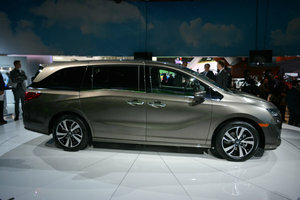 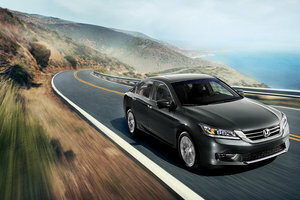 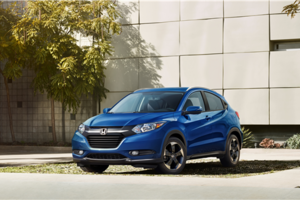 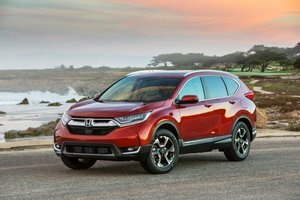 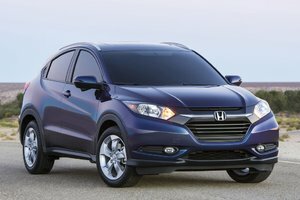 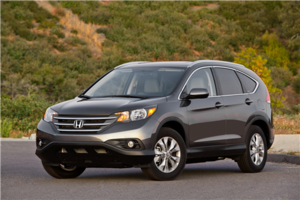 You can equip your vehicle with your pick of a 6-speed manual transmission or Honda’s brand new CVT. 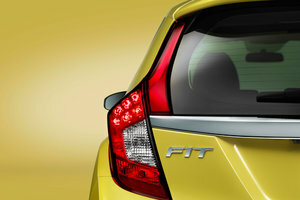 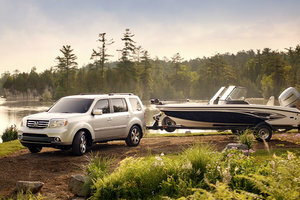 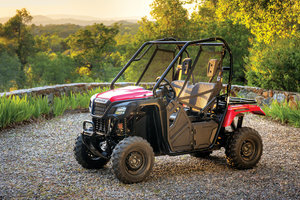 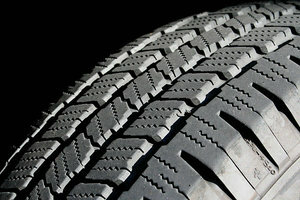 All trims offer the ECON mode that helps improve fuel economy. 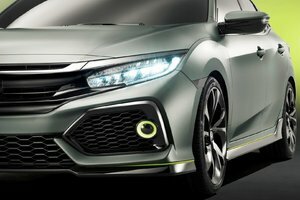 The smallest engine available on a Civic is found in the hybrid: the 1.5L, 4 cylinder engine, that offers a fuel economy that averages 5.2L/100km. 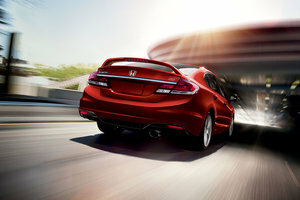 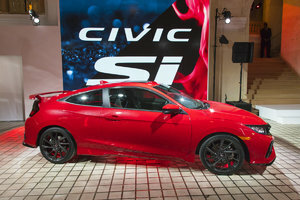 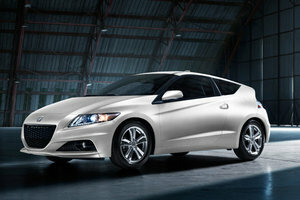 On the other end of the spectrum is a 2.4L 4-cylinder engine found in the Civic Si that produces 205 hp. 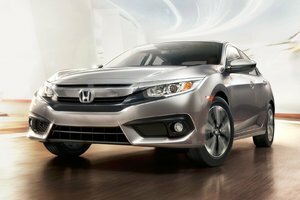 With the endless possibilities it offers, no matter which Civic matches your personality, you are sure to find the right one. 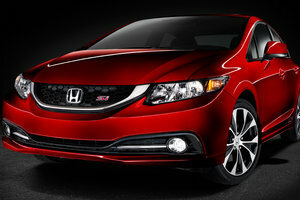 Come and meet us at Bathurst Honda to get on board your own 2015 Honda Civic.